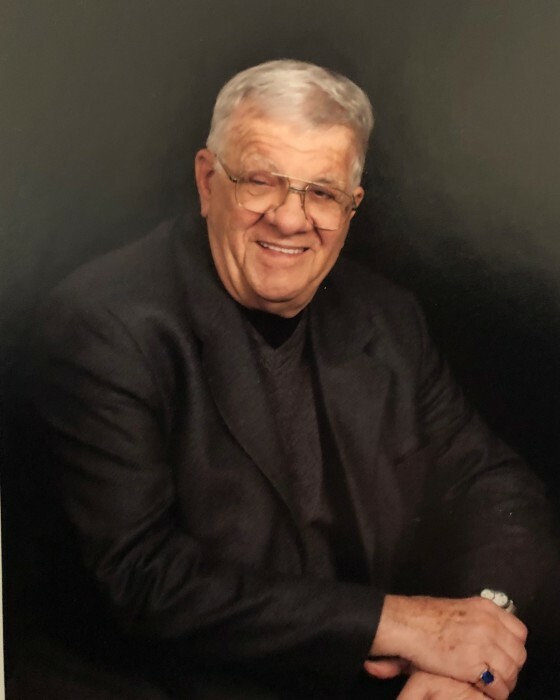 Robert “Bob” F. Inforzato Sr., age 84, of Downingtown, PA, passed away surrounded by family on Sunday, January 27, 2019, at Paoli Hospital. Bob was born in Philadelphia, PA, to the late Gino Inforzato and Lena Mazzola Saputelli. For a little over 15 years, Bob and his wife Mary Helen, owned and operated the Arnold Bakers Thrift Store in Springfield, PA. Bob was a proud veteran, and served honorably in the Army. He served as a Past Commander in the Post #227 American Legion of Springfield, and more recently a member of the Post #0475. Bob’s biggest passion was spending time with his family. In addition to his parents, Bob is preceded in death by his brother Eugene “Gene” Inforzato. Bob is survived by his loving wife Mary Helen Inforzato, whom together shared 61 years of marriage, 1 daughter; Karen Brisbane (Craig), 2 sons; Robert (Sarah), and Michael (Marianne) Inforzato, 6 grandchildren; David and Meredith Brisbane, Mikaela and Robbie Inforzato, and Gianna and Michael Inforzato. A Funeral Mass will be held on Thursday, January 31, 2019, at 11am, at St. Joseph Church, 332 Manor Ave, Downingtown, PA 19335, where family and friends will be received from 9:30am-10:45am. Interment will be private on a later date in S.S. Peter and Paul Cemetery, Springfield, PA. In lieu of flowers, a contribution in Bob’s name can be made to the Main Line Health Hospice, or the Chester County Salvation Army.